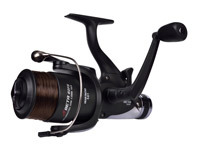 Unique free spool reel with integrated bite indication that is especially designed for the allround carp angler and static natural bait angler. 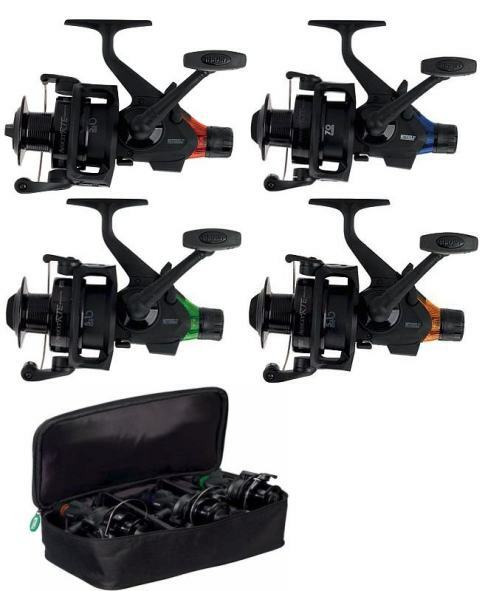 There are 4 trendy alarm color versions and 1 boxed presentation set of 3 reels with different color bite alarms. 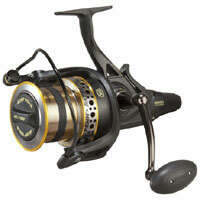 Mitchell Avocet Black Edition Free Spool Reels 5500R, 6500R. Total black carpy design with understated subtle branding, pre-spooled with dark line.  HT-100 Versa Drag system. 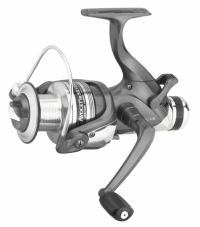  Techno-Balanced rotor gives smooth retrieves.  5+1 shielded stainless steel ball bearings.  Including braid spool / Rotor brake. 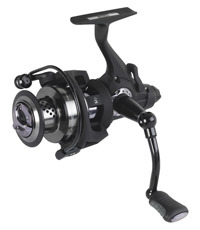 Carp anglers like to use Free Runner reels, for important reasons. This new series is based on the famous Avocast reel, which is a success thanks to its great features where Mitchell have added a perfect new freespool system. 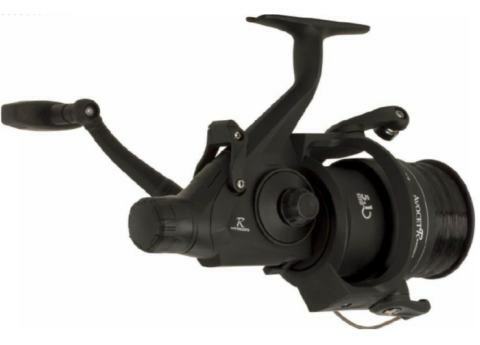 The ultimate tool for the avid angler you are! In addition of the 2 carp sizes, they have 2 smaller sizes, which will be perfect for sensitive fishing techniques like coarse fishing or zander fishing.  7 + 1 bearings including IAR.  Double anodised aluminium spool with exclusive pattern.  Thick and resistant bail.  Innovative Bail Halo for superior strength.  Spare spool available separately.  Extremely strong advanced polymeric body.  Aluminium handle and comfortable knob. 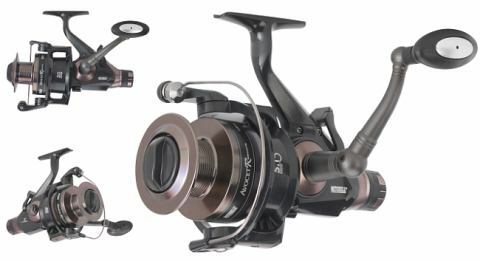 The famous AVOCET series is now expanded into a complete FREESPOOL series. 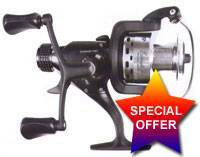 These reels will become your favourite tools thanks to their quality, Freespool advantage, and their value for money. The Beta Free spools incorporate our tried and tested methods over many years of manufacturing. Spooled with quality mono, graphite body, graphite handle and a free spool system located at the back with adjustable drag knob. 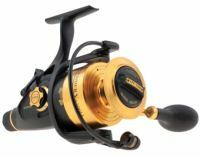  All spooled 40FS  10lb 60FS  14lb.  Light weight graphite body.  Spooled with quality mono.